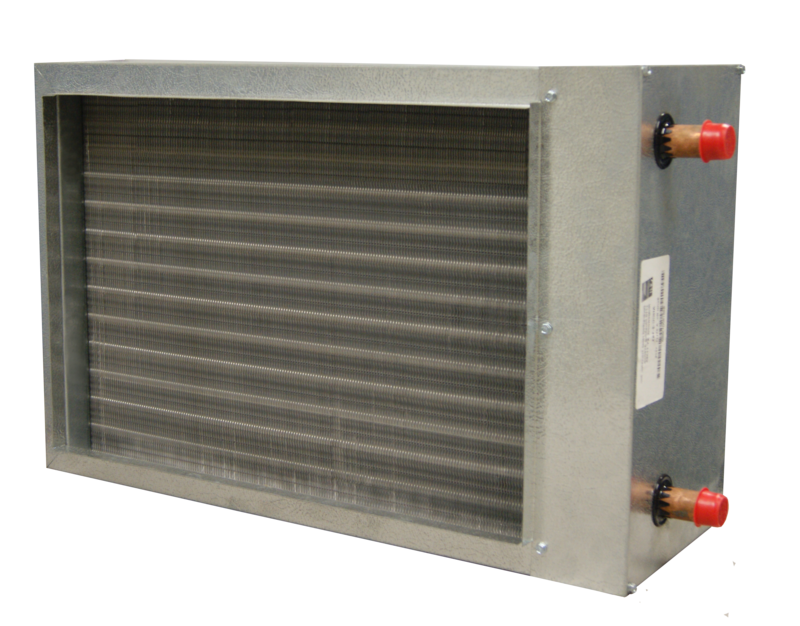 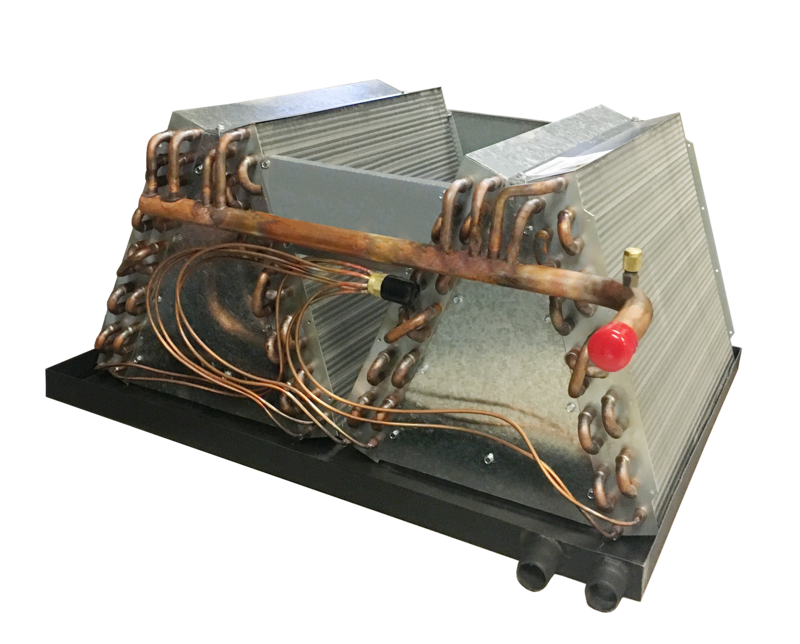 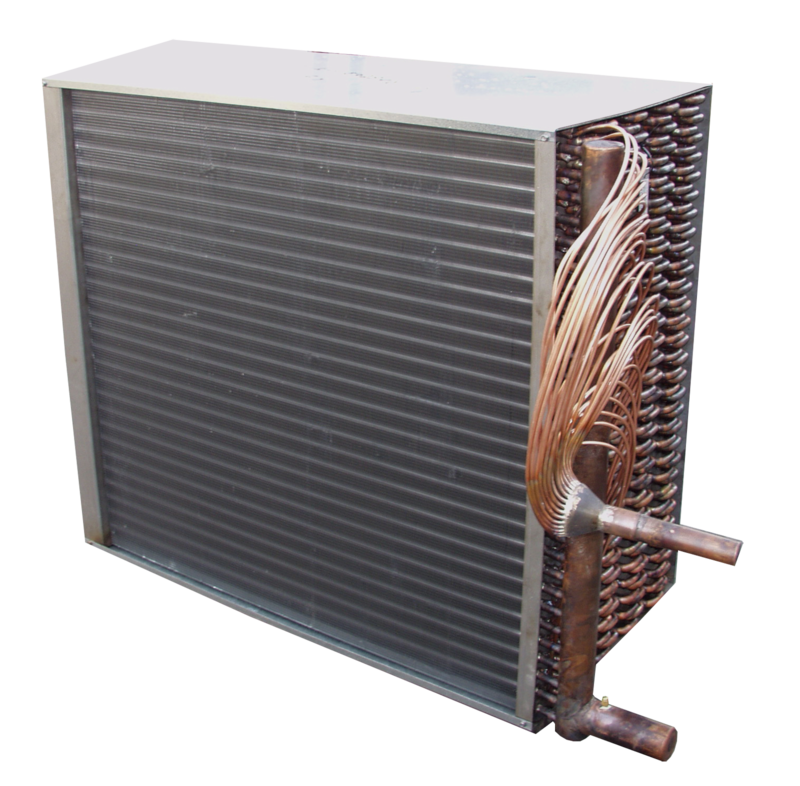 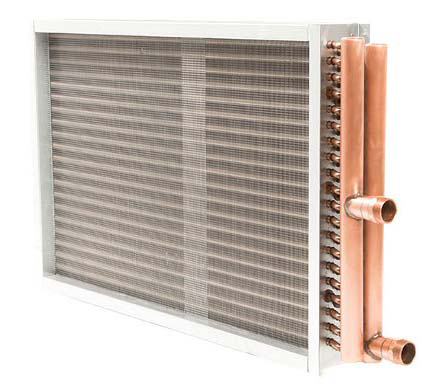 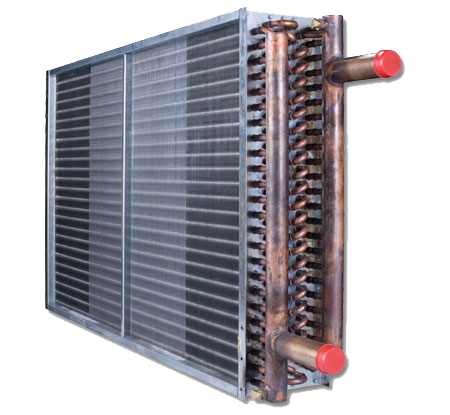 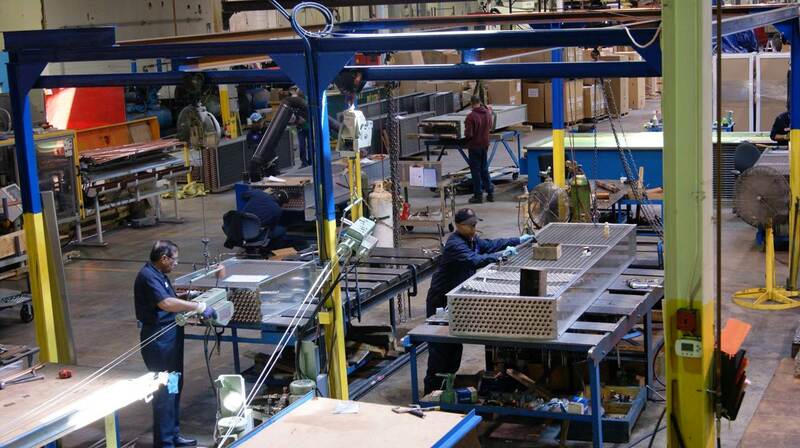 We manufacture top quality HVAC coils for every OEM and replacement application, with fast turnaround. 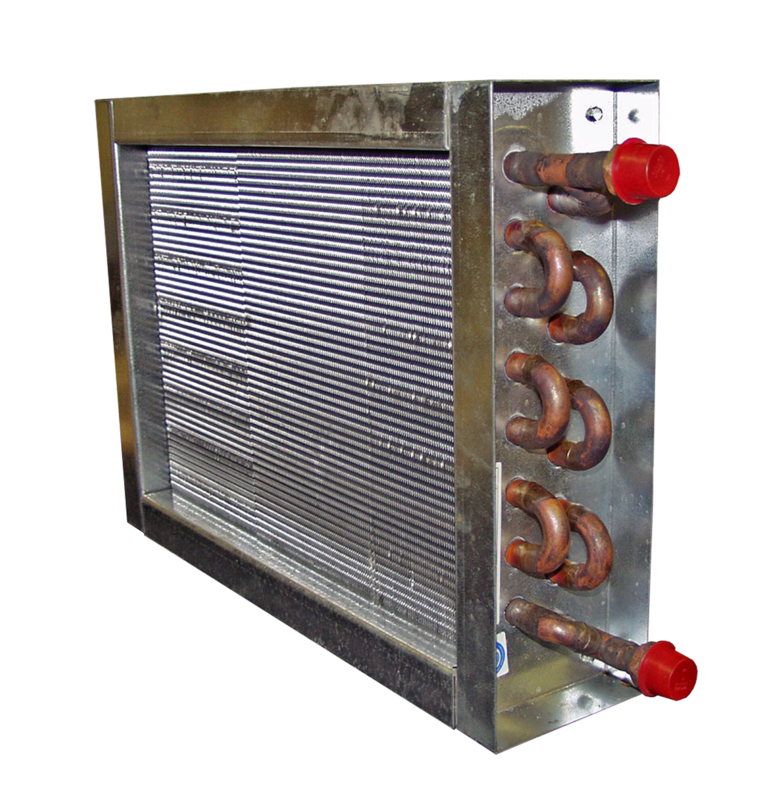 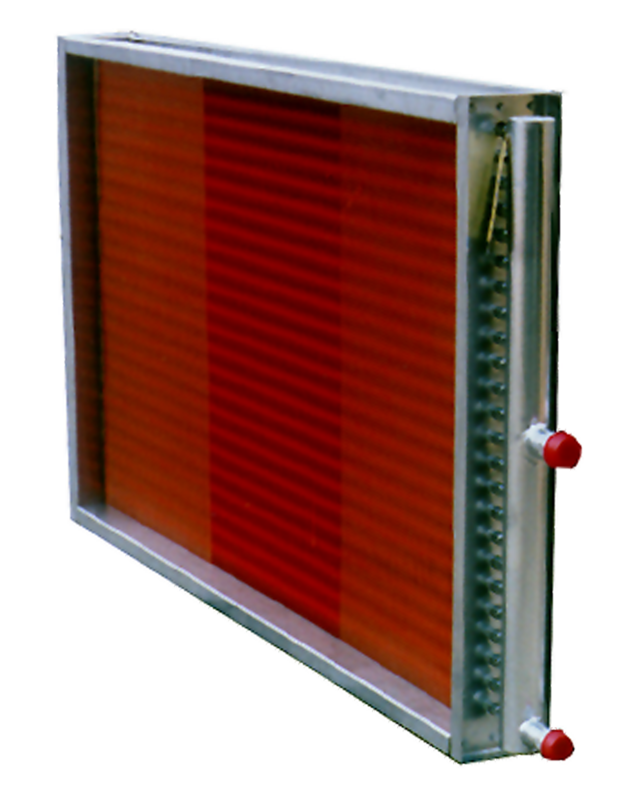 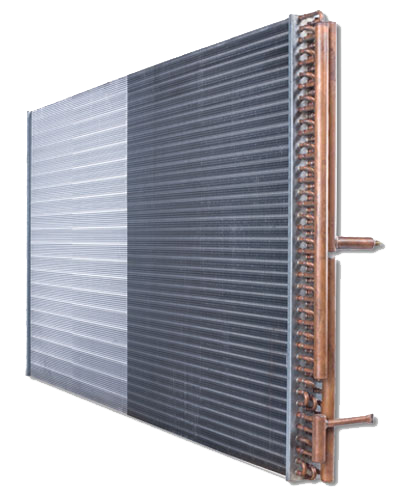 Industrial and Residential producers of Tankless coils, brazed plate, plate & frame, shell & tube heat exchangers, pool and spa heaters and oil preheaters. 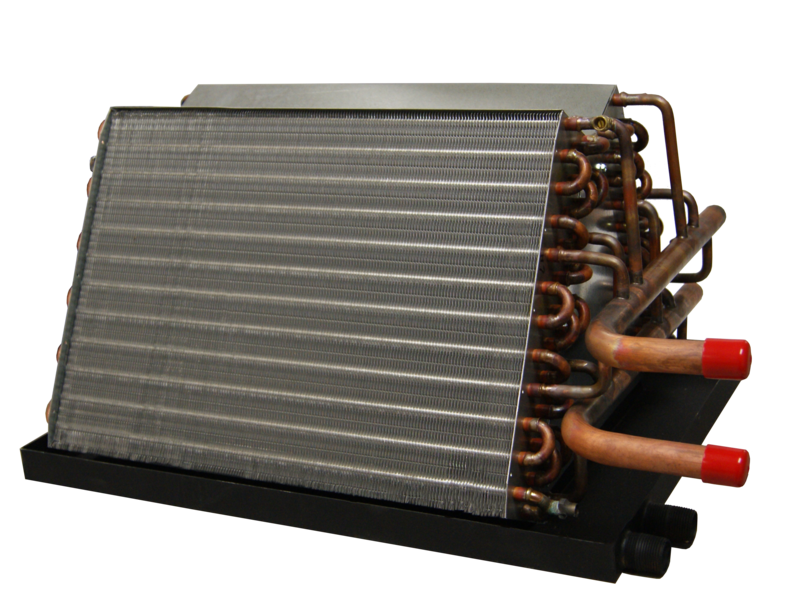 *DHT provides replacements of commercial OEM coils and is not affiliated with any of the manufacturers listed.